I’ve worn cheap underwear nearly my entire life. It always seemed good enough, and I figured if it’s not broke, no need to fix it, right? This summer I had a transcendent experience that changed my thinking on investing in high-quality skivvies. Specifically, undergarments of the merino wool variety. Merino underwear is by no means new. Several of my fellow GJ editors have been wearing it for years. Heck, the founder of this publication named merino apparel among his favorite tested products during the first ten years of GearJunkie back in 2012. Many of my favorite pieces of apparel over the past few years have been merino. From socks and base layers to jackets and hats. Why it took me so long to discover the joys of merino underwear is a mystery. But I figure the least I can do is make a case for any readers who have yet to try merino for their undercarriage. But for these three reasons, merino underwear is worth the cost. And no, it doesn’t itch. Bacteria & Odor Resistance: Sweat is inevitable, especially during the summer. This is where, in my experience, merino undies have come through in the clutch over the past six months. Without going into too much detail, I’ve sweated hard for 3+ days at a time, with no sign of itchy bacteria or any hint of foul odor in the Ibex Woolies 150, Smartwool NTS Micro 150 Boxer Brief and Icebreaker Relay Boxer Briefs. Yes, I sniffed my underwear after wearing it for three days. 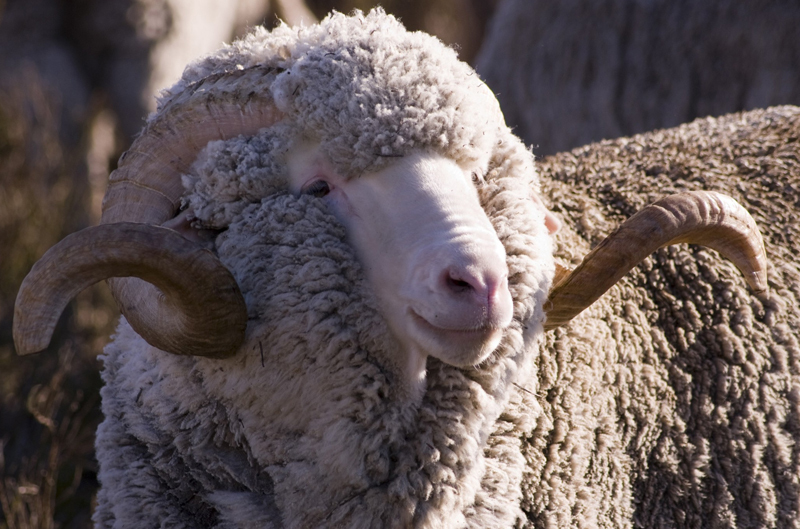 Temperature-Regulating: Merino retains heat, while still breathing well. Each of the offerings from Icebreaker, Smartwool, Ibex and super.natural have performed just as admirably in July as they have in temperatures well below freezing the past few weeks. For the coldest days, Ibex and Smartwool offer thicker merino for extra warmth. Comfort: At the top end with brands like the aforementioned, any merino product is going to be among the most comfortable clothing materials out there. As someone who has an aversion to itchy clothes, especially when it comes to performance wear, each pair of merino drawers I put to the test have been luxuriously comfortable. Ibex’s offering is the only 100% merino product I tested. It comes as no surprise then that the Woolies’ temperature regulation and anti-stink factor was as good as any. These have also proven to be the warmest in the early going this winter. Like I mentioned earlier, look into the Woolies 220 for serious warmth. My top pick for warm weather. The Relay is the same thickness as the Ibex and Smartwool pairs, but seems to breathe and dry a bit faster. The fit is also a bit more snug and the inseam is slightly shorter. 96% merino, 4% Lycra. My personal favorite of the lot. These are extremely comparable to the Ibex Woolies, but the difference is that the NTS Micro is 96% merino and 4% Elastane, which makes for a slightly more form-fitting piece. I completely forget about them whenever they’re on. That’s the dream, right? Super.Natural is a brand built on blending merino with synthetics. The Base Boxer is 48% merino, 48% Polyester and 4% Lycra. With the lower merino percentage, the boxers dry a bit faster than the competition. A bit of the odor defense is sacrificed, but these still easily outlast non-merino options when it comes to stink factor. A great all-around option at a bit cheaper price point. Disclaimer: There is no wool in these, but I tested them in the months I was wearing the merino. Doesn’t mean they’re not useful in their own way, though. Billed as the world’s best travel underwear, ExOfficio’s Sport Mesh Boxer is extremely fast-drying and highly breathable. The mesh is treated to prevent odor-causing bacteria, which gives them a leg up over the average synthetic or cotton skivvies (but still not on the level of the high-end wool stuff). At $30 a pair, even though still pricey, they are a bit easier to buy if you’re looking to upgrade from cotton. Used to be called "long underwear." Next-to-skin performance apparel.